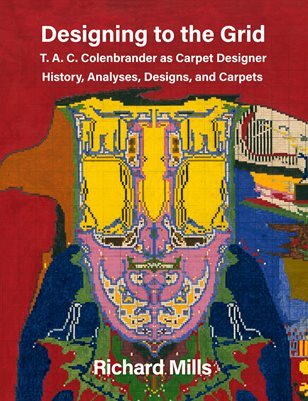 This book contains a series of essays and documentation about the carpets and carpet designs of T. A. C. Colenbrander, one of the first Art Nouveau artists. It includes detailed information about all surviving carpets as well as previously undocumented designs and carpets that are documented but no longer exist. Whenever possible, surviving or documented carpets are illustrated; other carpets are described as fully as possible. A number of carpets that can be attributed to Colenbrander are also included.